GameStop had a bit of a mixed bag this past holiday season. 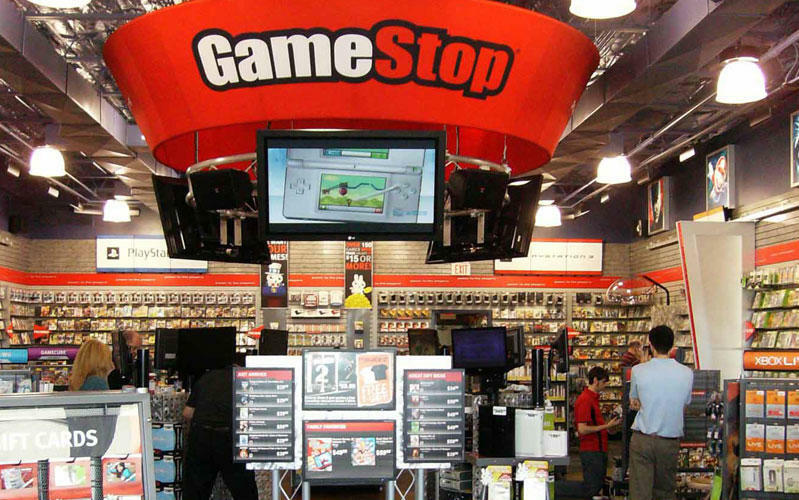 The rising popularity of digital marketplaces has put a lot of pressure on the retail chain to adapt to the modern gaming atmosphere, and the results show that GameStop's overall sales figures are starting to decline along with physical media. Overall, the retail chain pulled in a respectable $2.94 billion in revenue over the busy holiday season. Nobody is going to shrug off that figure, but surprisingly, it is still a 6.7 percent decrease in overall sales from last year despite the next-gen consoles being more readily available. However, the increase in available games also saw an increase in next-gen software sales. After all, more products naturally means more transactions, and an increase in games led to a 5.8 percent increase in sales. If this trend follows, 2015 could be even larger given the enormous library of games we are expecting later this year. CEO Paul Raines states, "During the holiday period, consumer demand for video games was strong, resulting in new software sales growth. We expect that trend to continue into the first quarter. Overall, each of our business units performed well giving us positive momentum as we look toward 2015." Overall hardware sales dropped 32 percent due to overlap between the prices of the consoles from last year into this year, but the next-gen console sales numbers lept 31.3 percent over last December.